I am really excited that one of the fitness models who helped me develop and master my fitness program: “Super Body, Super Brain” will be competing tonight as Miss NY. Her name is Alyse Zwick and I am so proud of her, Lets go Alyse! 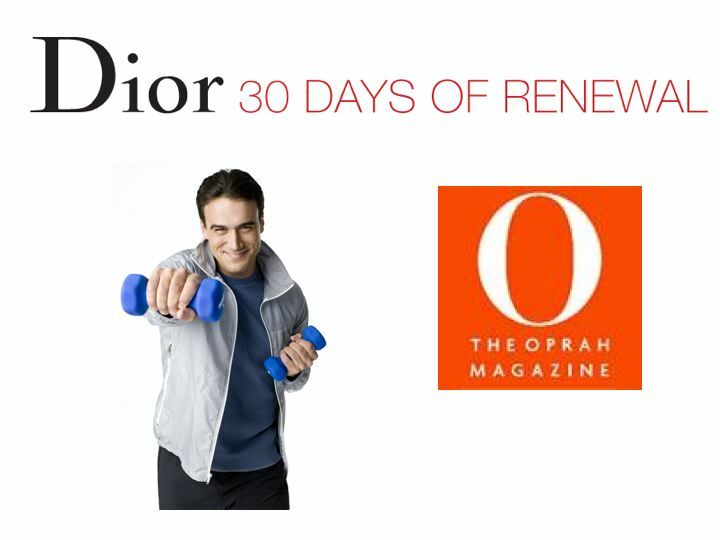 ← DIOR AND O MAGAZINE select Michael Gonzalez-Wallace as The Fitness Expert for a Sweepstake-Promotion:30 days of renewal!